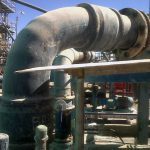 Corrosion in the pipes and leakages in the connections. Frequent replacement needed. 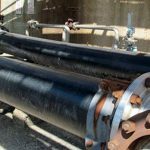 Fiberglas and Rubber lined steel pipes are hard to maintain. 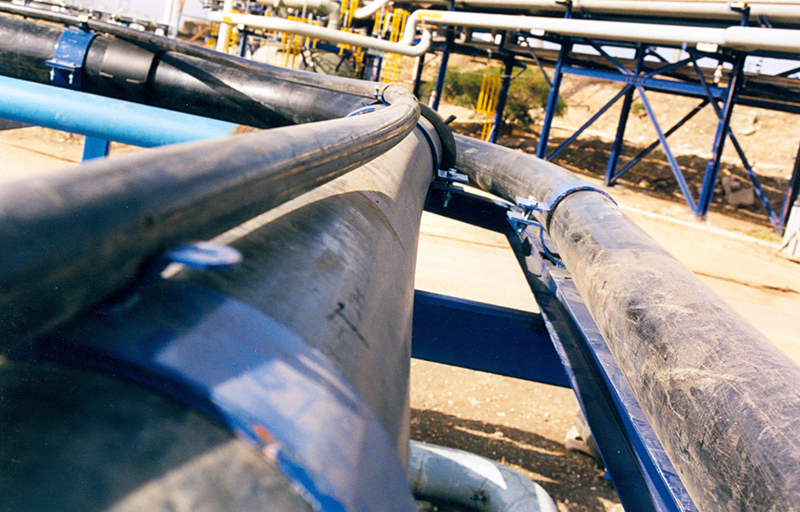 Haifa Chemicals use Pexgol (PEX) pipes very successfully, since 1995 in all their process. 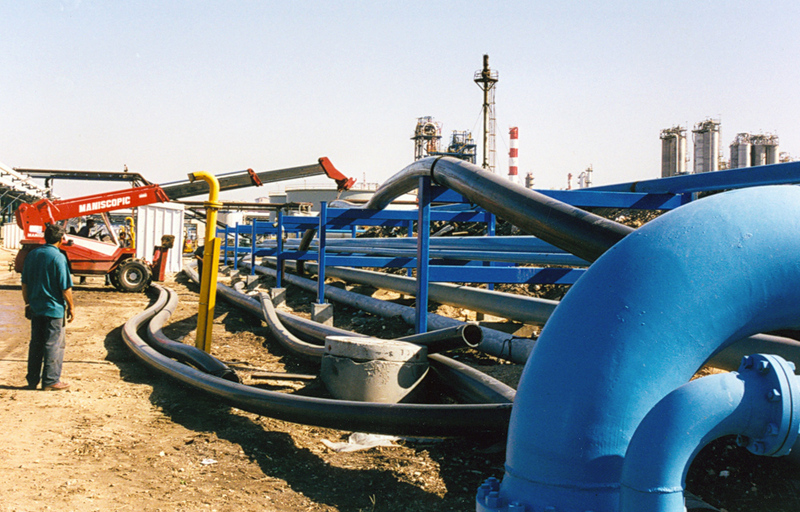 Pexgol pipes are used in the Phosphoric acid plant, in the potassium nitrate plant and in the waste treatment plant. 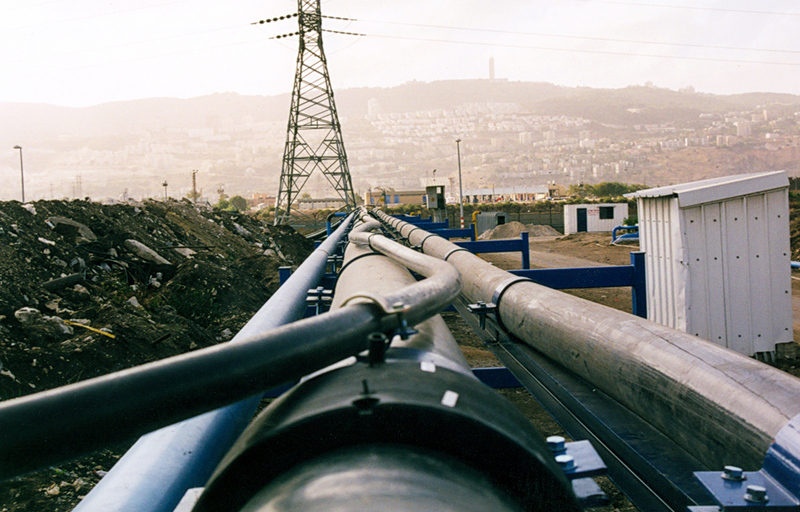 Pexgol pipes work with Phosphoric acid up to 85%, The maximum working condition is 6 bar and 80 degrees Celsius. Phosphoric acid up to 85%. The maximum working condition is 6 bar and 80°C. Pexgol ½” (16 mm) up to 14” (355 mm).